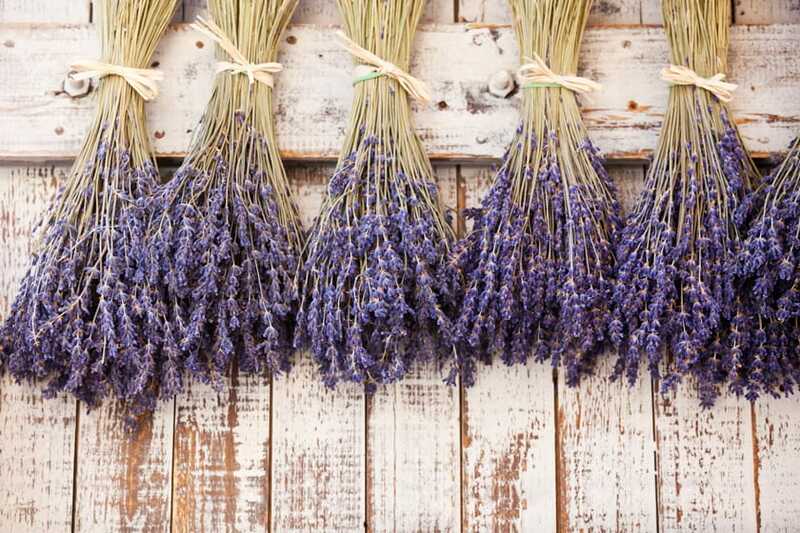 Preserving your dried lavender is actually quite a simple process. Light exposure will eventually de-colorize your dried lavender after about 1 year, but here are some tips on how you can preserve that amazing scent for as long as possible. I’ve had a bunch of lavender since my wedding back in 2007 and I can still get hints of the scent after all of these years! The first step is picking and ordering your dried lavender. Not all lavenders are highly scented, so you’ll want to make sure you have a type of lavender known for its strong aroma. While some plants may not look as nice as others, don’t judge the book by the cover because although you may not like the look it can have a very potent scent. 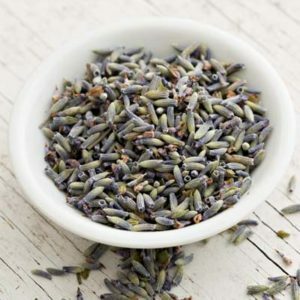 Of course just like beauty is in the eye of the beholder, the same goes for lavender scents. 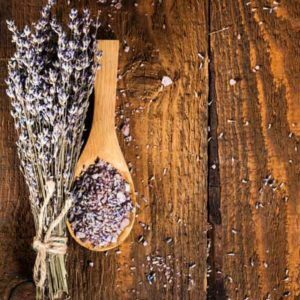 We advise to pick the variety and scent that you enjoy and for a fun exercise you may want to do a blind smell test to see which lavender variety your nose gravitates towards. You want to make sure you store your dried lavender in the appropriate conditions. 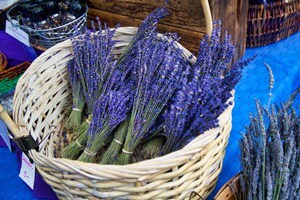 Zip lock bags or airtight containers or packaging are the best way to store your dried lavender. Also make sure to store it away from light, heat, and humidity. This will help to preserve the fragrance of your lavender and avoid mold. You’ll know when your lavender has gone moldy because it has an almost horsey smell to it. 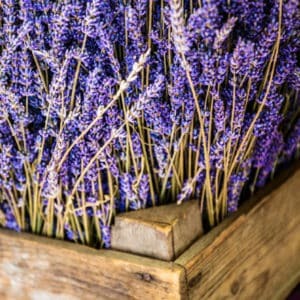 Most lavender will keep a very strong fragrance for an entire season when dried, but when you store and care for it correctly you can extend that life upwards of 10 years. 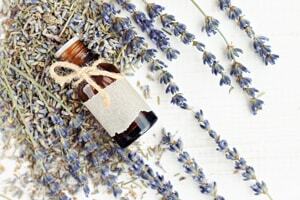 Another great tip for keeping your dried lavender plants scented much longer, is to add some lavender essential oil to the flowers to rejuvenate the scent once it starts to fade. You can also squeeze or crush the flowers to release their scent. These are just a few easy ways to preserve your dried lavender, but if you have more questions about preserving your dried lavender or you have questions about fresh lavender for sale and where to buy it please contact us at McKinley Lavender Farm today!